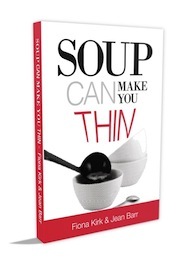 Soup can make you thin! 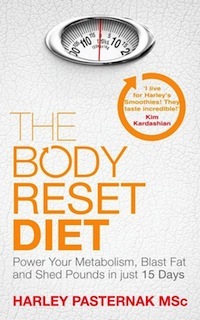 Fiona Kirk, nutritionist and author of two much-acclaimed fat loss books, So What the F*** Should I Eat? and 2 Weeks in the Fast Lane is on a mission to prove that soup CAN and WILL make you thin and help you rediscover your waistline in just 10 days with her exciting new eBook: Soup Can Make You Thin. Glass Geishas – every girl has her price!